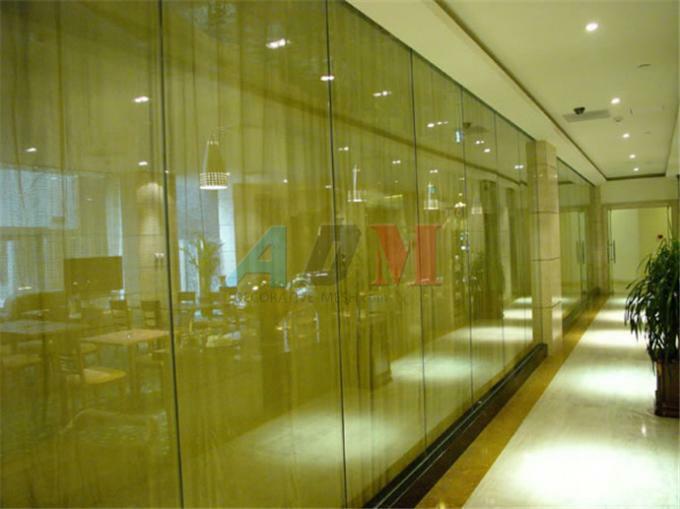 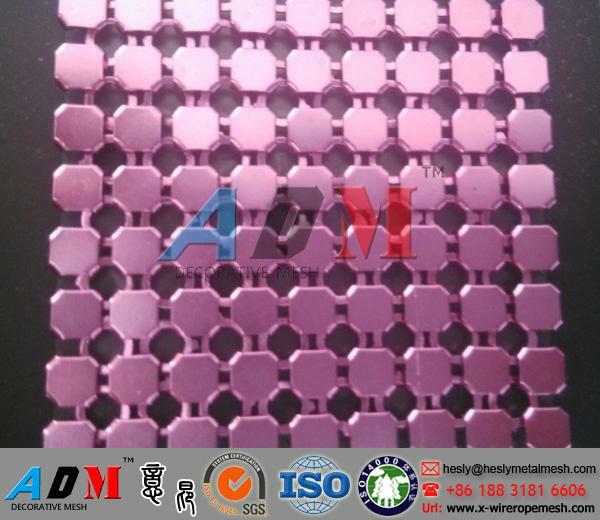 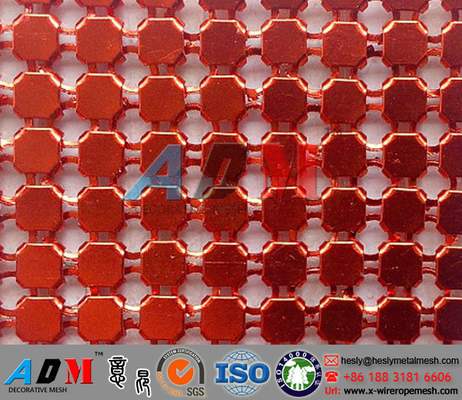 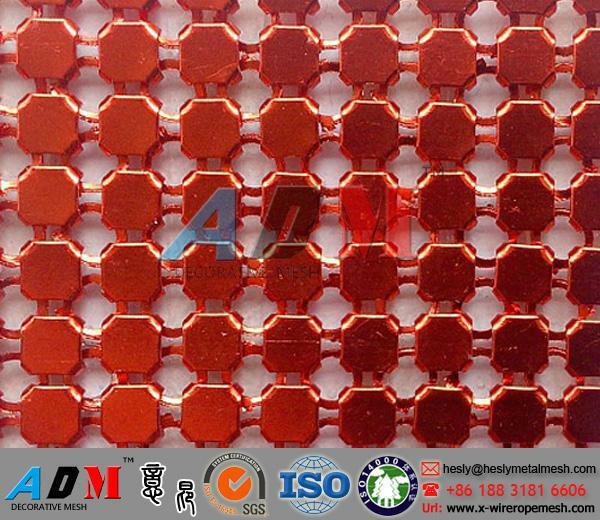 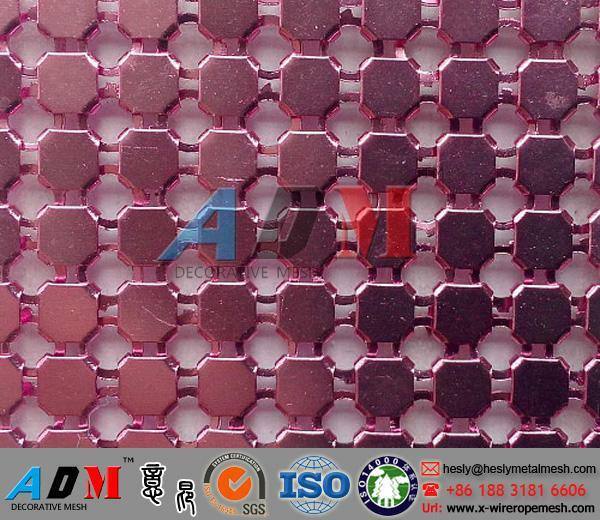 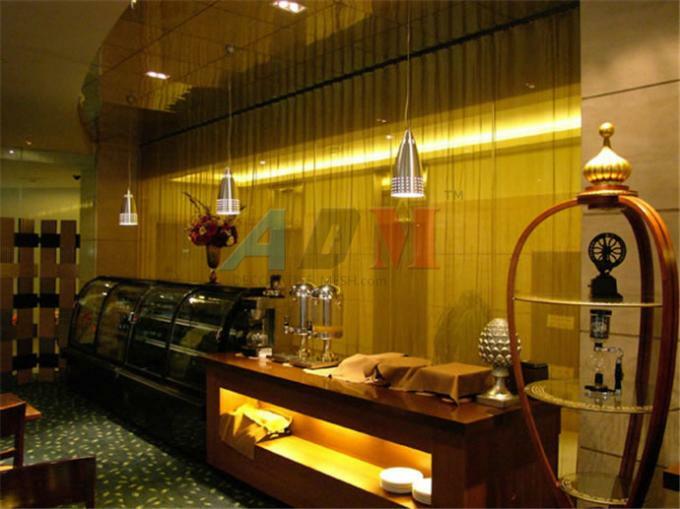 HESLY Metal Mesh Curtain, also named metal drapery, is one of decorative wire meshes. 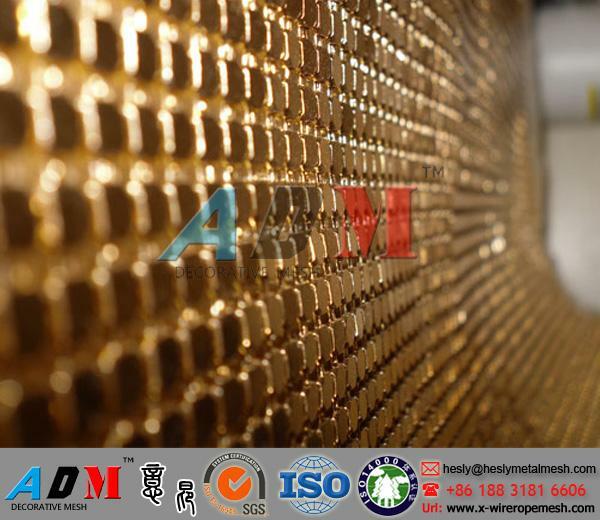 It is made of super quality stainless steel, Aluminum alloy, copper and other alloy materials. 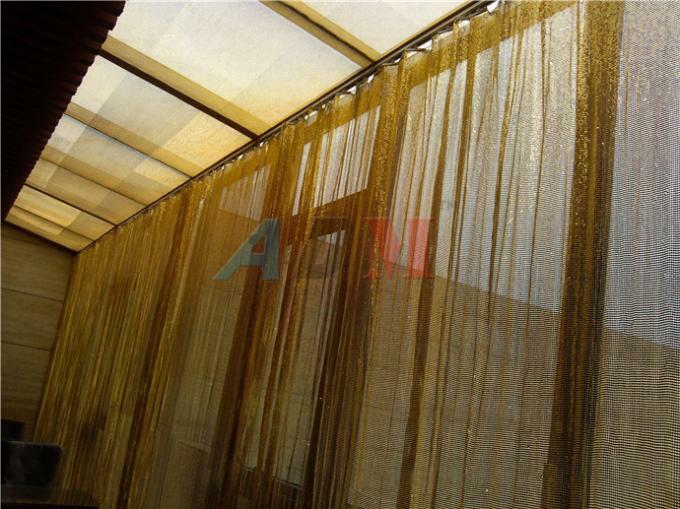 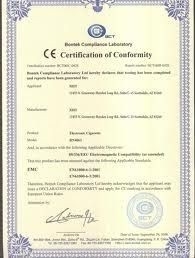 Is is widely used as CURTAIN, SCREENS for dining hall, isolation in hotels, ceiling decoration, etc. 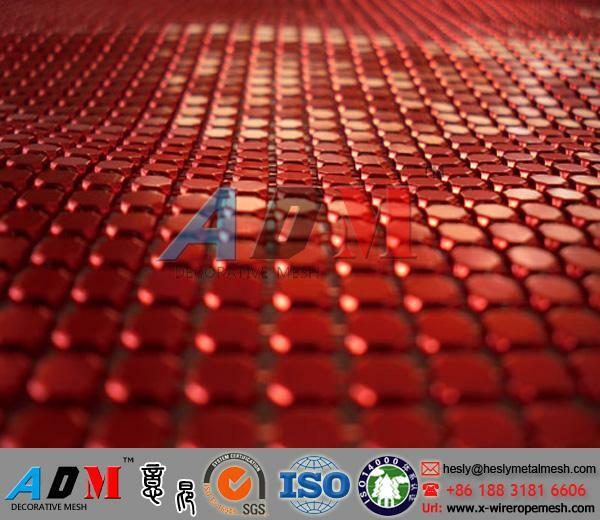 with its versatility, uniqure texture, variety of colors, durability and flexibility, metal wire mesh fabric offers a modern decoration style for constructions. 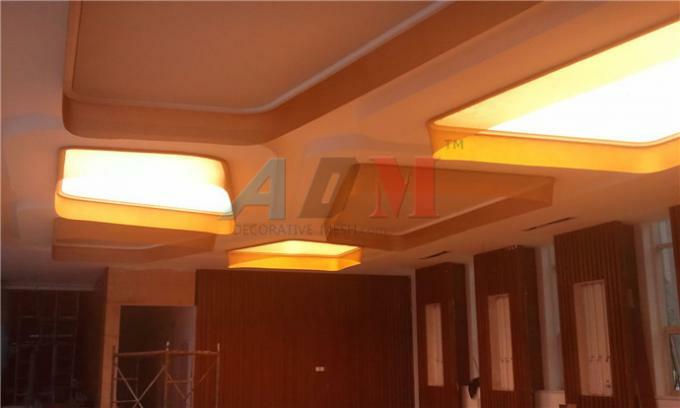 It offers a variety of color changes with light and given unlimited imagination. 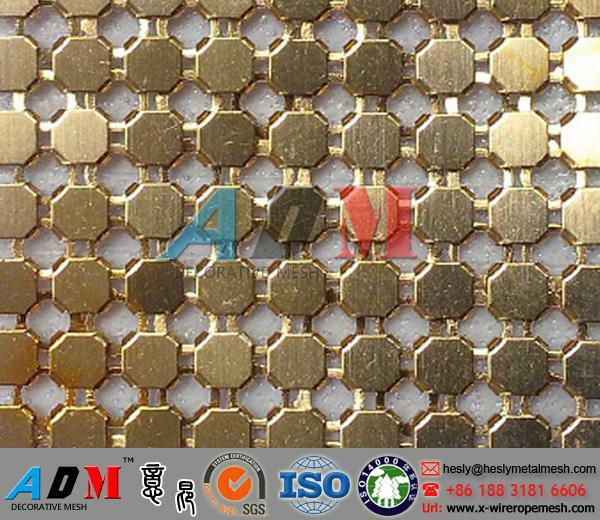 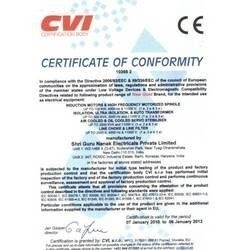 With HESLY's rich production technique and experience, we HESLY are pleased to supply you with all types decorative metal fabric products to meet your various application, further more, we will cooperate with you closely to design and develop the new types to meet your continues updated requirements.